The latest iPhone’s camera is almost near perfect in every way. 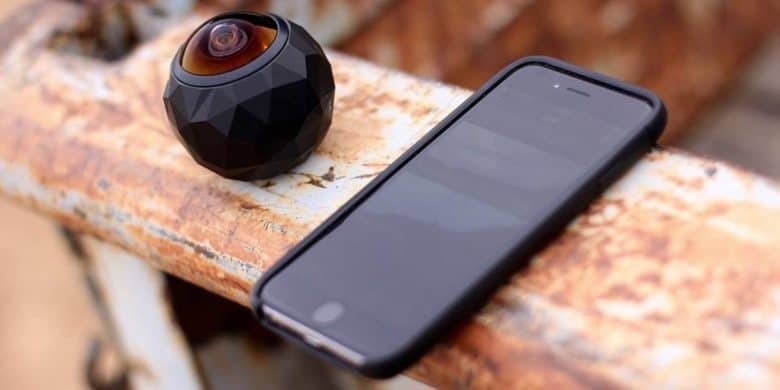 The only thing missing is real time photos and videos in 360 degrees. This is where the Insta360 Nano steps in; creating a new immersive video and photo experience. 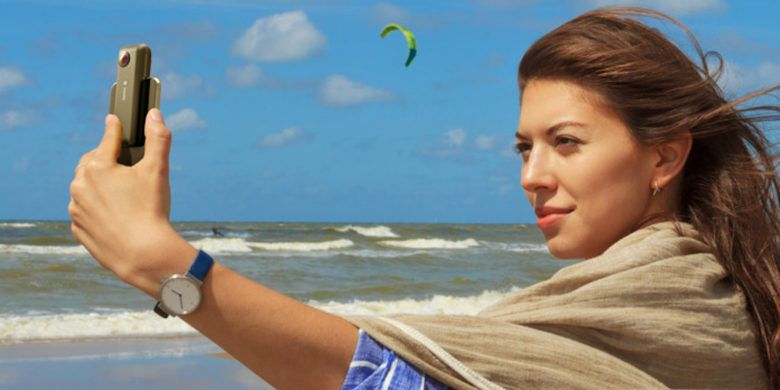 The Nikon Key Mission 360 is on a mission to compete with action camera industry leader GoPro. 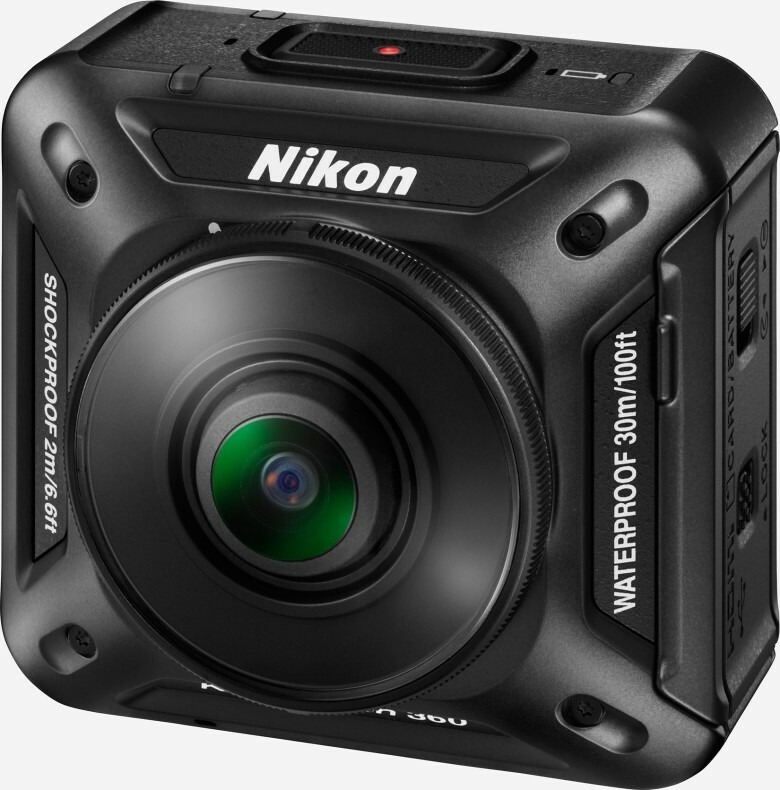 Add Nikon to the growing list of companies taking on GoPro in the action camera market. Nikon made a surprise announcement this week at CES in Las Vegas, unveiling plans for a portable camera that offers 360-degree immersive perspective.